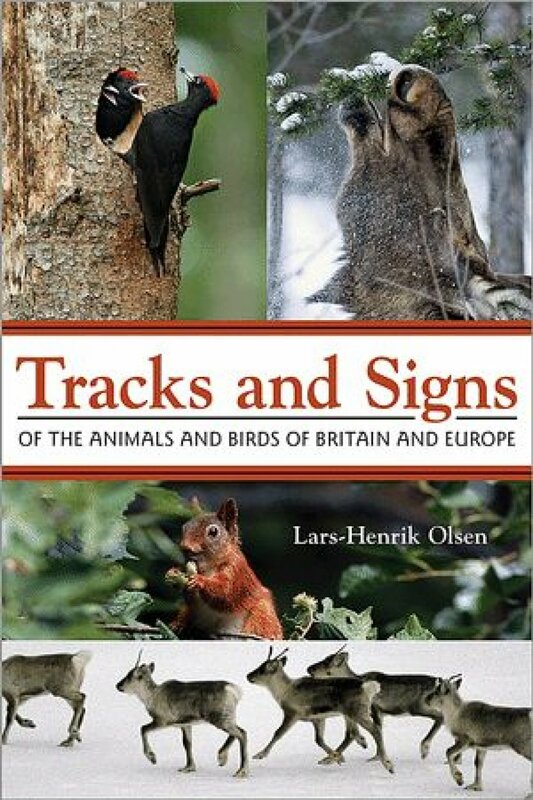 We use this to educate our guides as it features all of the wild animals that we are searching with basic facts as well as each species tracks and signs. 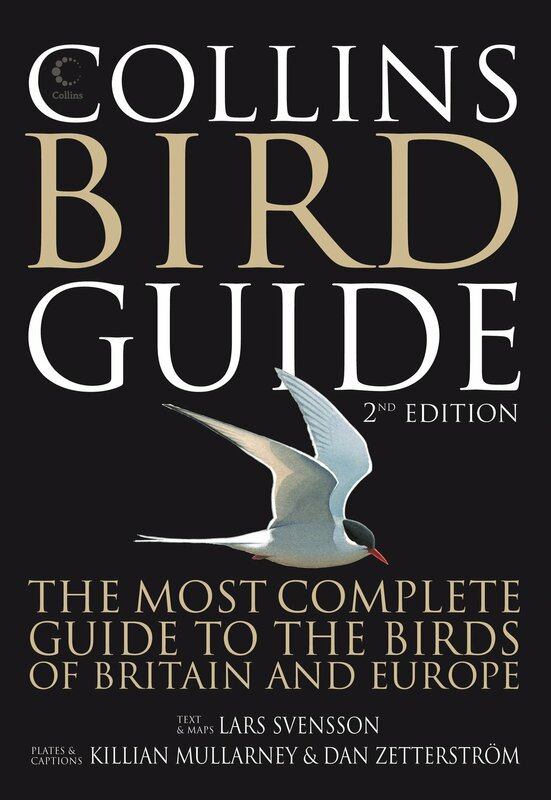 This book covers all birds in Europe. You can also get the app.